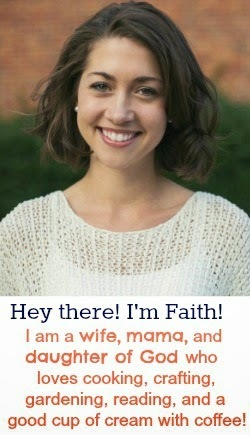 The Life Of Faith: Woohoo...time for some free stuff! Woohoo...time for some free stuff! It's past time for the weekly freebie post! It's been a busy week so my posts have been slacking just a little. For those of you who read about my nephew Dax, he had surgery yesterday and is on the road to recovery. Thank you all for your prayers! Alrighty....down to business here. Of course there's free food somewhere and if you like Arbys, I've got just the deal for you! Visit Arby's to sign up and print off your own coupon. Kodak's freebie is pretty self-explanatory. Visit their facebook site here, like their page and then follow the directions from there. You can't beat free! Ever wonder where some of those crazy couponers get all their great coupons? Well, look no further! Sign up here for your own book of coupons worth over $35 dollars. Sign up is super easy and you can look for your coupon book in the mail in just weeks! Happy couponing! That's all I've got for now! As usual, share the deals you've found and comment below! It's time for Deal Wednesday! Funfetti Cake Cookies and Christmas Parties!